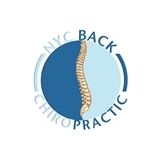 NYC Back Chiropractic (New York) - Book Appointment Online! Most insurance considered. Same day appointments available.